little background on this historic path. Avete mai sognato di camminare per la Via Francigena in Italia? 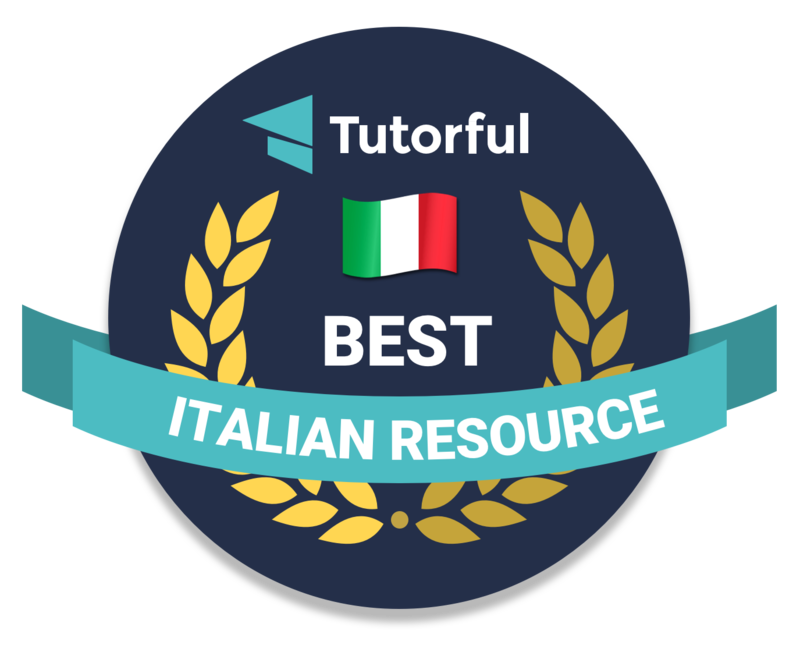 È l’antico percorso che nel medioevo collegava Canterbury a Roma e ai porti della Puglia. Nei tempi moderni la strada è ancora in fase di manutenzione e oggi è ancora possibile percorrere il sentiero che attraversa l’Europa passando per la Francia, la Svizzera e l’Italia per raggiungere la Città Eterna. 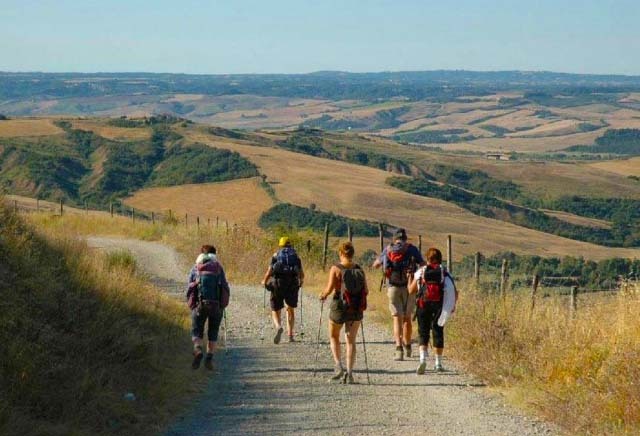 Have you ever dreamed of walking the Via Francigena in Italy? 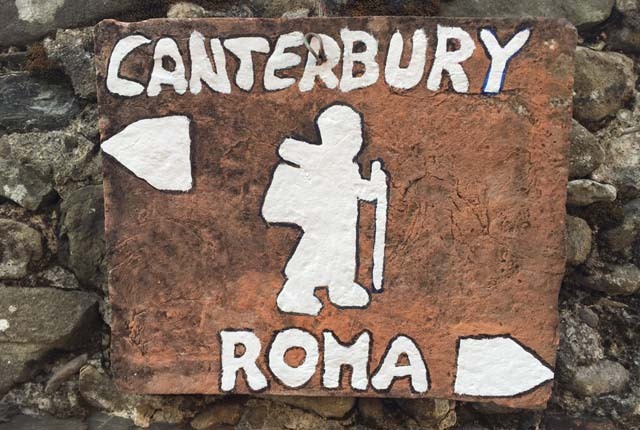 It is the ancient route that in medieval times connected Canterbury to Rome and to the harbors of Apulia. In modern times it the road is still being maintained, and today it is still possible to walk the trail that crosses Europe passing through France, Switzerland and into Italy to reach the Eternal City. Oggi camminare sul sentiero è diventato piuttosto popolare, e non importa se siete grandi atleti. È un modo meraviglioso per scoprire l’Italia e lasciare che il suo fascino si riveli lentamente a voi attraverso un viaggio alla scoperta di voi stessi mentre sentite il vento sul vostro visi, respirate gli aromi della terra e dei campi, ascoltate i suoni degli uccelli e gli insetti. Today walking the trail has become quite popular, and it doesn’t matter if you are a great athlete. 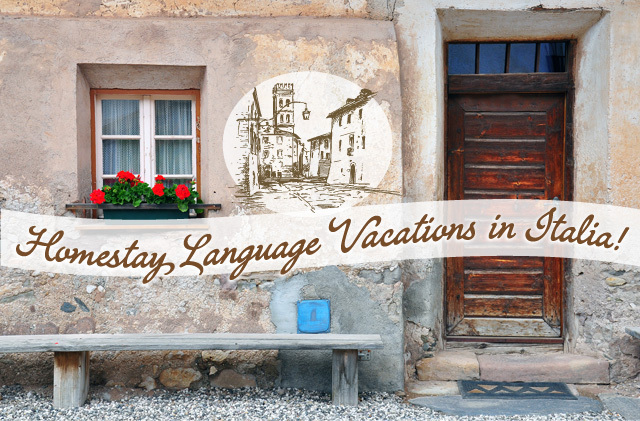 It is a wonderful way to discover Italy and let her charms slowly reveal themselves to you through a journey of self-discovery as you feel of the wind on your face, breath in aromas of the earth and the fields, the listens to the sounds of birds and insects. Il termine “Via Francigena” significa la strada che viene dalla Francia. Era la strada principale per i “turisti” nel Medioevo per seguire il percorso per visitare la Santa Sede e vedere le tombe degli apostoli Pietro e Paolo. A differenza delle strade romane, la Via Francigena non era asfaltata e invece di collegare città, collegava abbazie e istituzioni religiose. Fu in queste abbazie e chiese che i pellegrini si rifugiarono per la notte. Diverse percorsi venivano cambiati in base al periodo dell’anno, alla situazione politica. Evitò definitivamente Firenze poiché non era in linea con Roma. 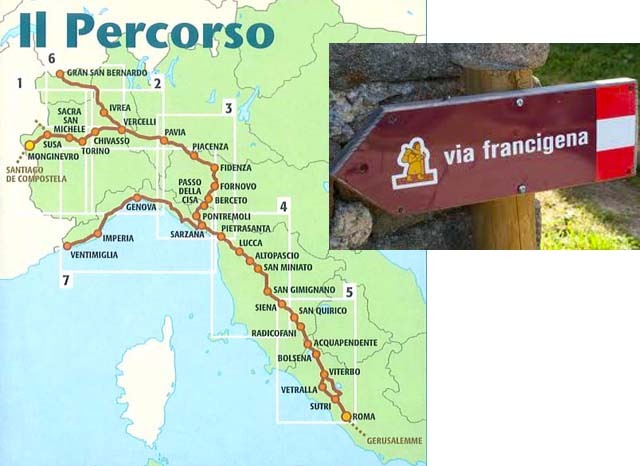 The term “Via Francigena” means the road that comes from France. It was the main route for “tourists” in the middle ages to follow the path to visit the Holy See and see the tombs of the apostles Peter and Paul. 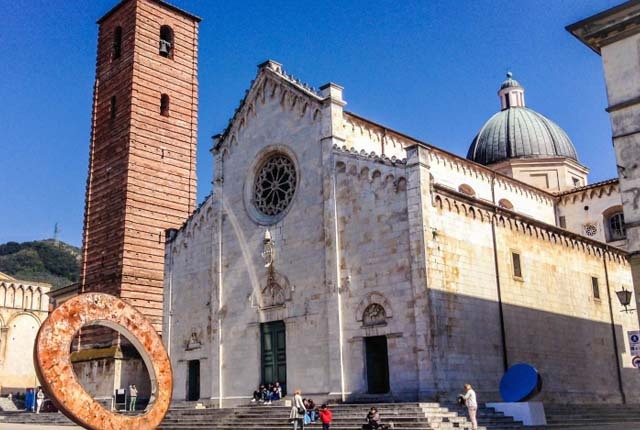 Unlike the Roman roads, the Via Francigena was not paved, and instead of connecting cities, it connected abbeys and religious institutions. It was in these abbeys and churches that the pilgrims took shelter for the night. At times the routes changed based on the time of year, the political situation. It avoided Florence altogether as it was not in alignment with Rome. Sono stata in alcune parti della Via Francigena da sola e con i miei gruppi, vicino a Montepulciano nella Val D’ Orcia e nella città di San Quirico. Ma ci sono molte città meno conosciute lungo il sentiero che doverebbero essere viste. 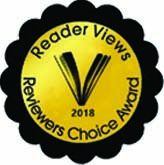 In un guest post di Chandi Wyant—un’americana che ha camminato lungo il sentiero e che ha scritto un libro sulla esperienza intitolato “Return to Glow” (disponibile su Amazon)—si parla delle città toscane che vale la pena visitare lungo la Via Francigena. I’ve been on portions of the Via Francigena—on my own and with my language immersion groups, near Montepulciano in the Val d’Orcia and the town of San Quirico. But there are lots of lesser-known towns along the trail that are noteworthy and should be seen. 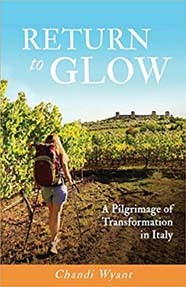 In a guest post by Chandi Wyant—an American who walked the trail and has written a memoir about her experience called Return to Glow (available on Amazon)—she talks about some small Tuscan towns that are worth visiting along the Via Francigena. When I traversed Italy’s ancient pilgrimage route, the Via Francigena (fran-CHEE-jee-nah) from northern Italy to Rome, I entered Tuscany from the north, at the Cisa Pass, having walked through Emilia Romagna, and after crossing the length of Tuscany, I exited it in the south, entering Lazio just north of Aquapendente. I already was familiar with well-known towns and small wild places in Tuscany, but it was a revelation to walk through the region and see it from an ultra-slow form of travel. 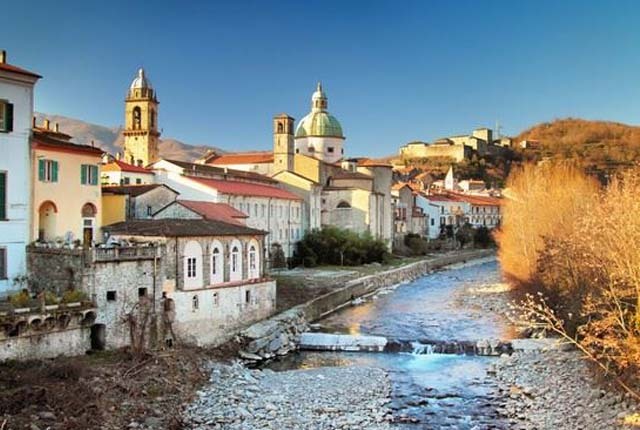 The northern Tuscan town of Pontremoli sits the base of the Apennines on the Magra River. 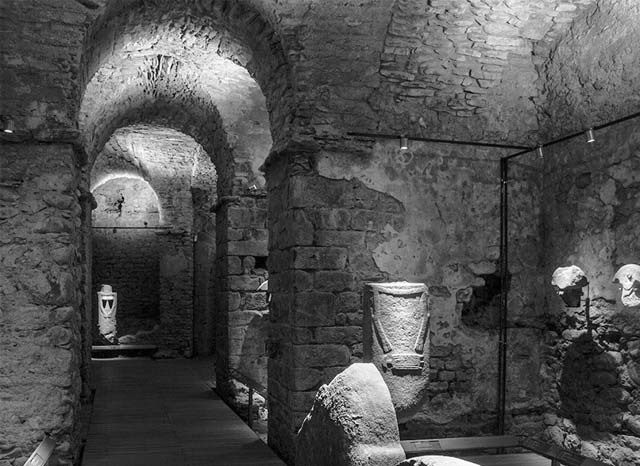 Pontremoli’s castle, Castello di Piagnaro, was an important defense of the Via Francigena in the Middle Ages, and now it houses a museum with mysterious cargo: the Stele Statues. The stele are stone images found in the region, dating mostly from the bronze age. These highly unusual male and female figures from an unknown civilization appear almost like aliens with their geometric shapes. They are 8 to 15 inches high, with bodies of rectangular slabs with a head, and usually arms are represented. They were found in burial areas and remain an enigma from the dawn of time. The museum was recently renovated and re-opened in 2015 providing a large and more attractive space for these evocative statues. Climb on the ramparts after visiting the museum for good views of the town. Pontremoli itself is an attractive medieval town and a gateway to exploring this lesser-known area of Tuscany. 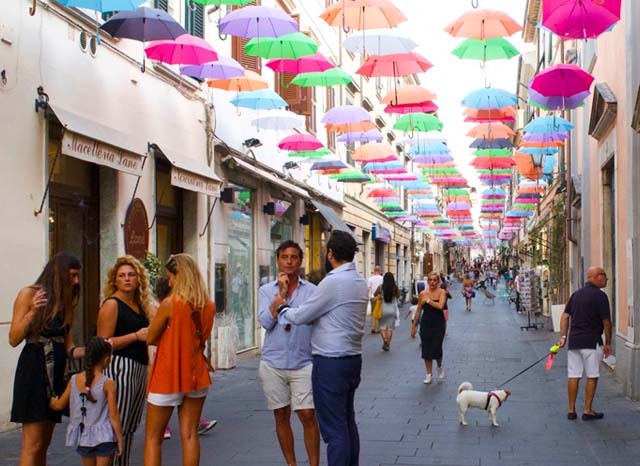 Pietrasanta may be called The Little Athens of Italy but I would call it The Santa Fe of Italy. 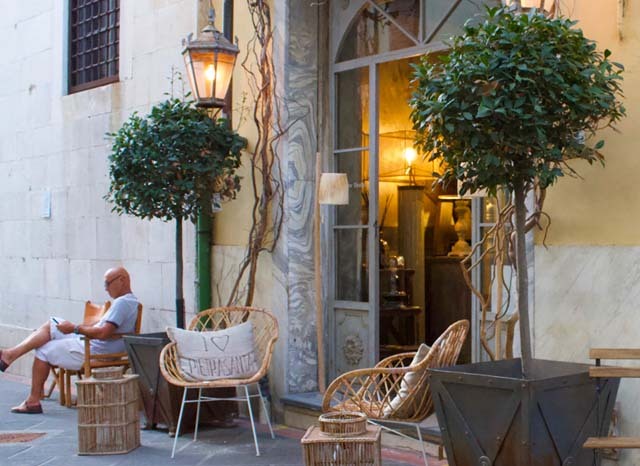 When I lived in Santa Fe I loved the Canyon Road Art Walk that happens every fourth Friday evening, and just like in Santa Fe, Pietrasanta’s galleries are open late on warm summer nights, inviting visitors in with a free glass of wine and a sense of conviviality. 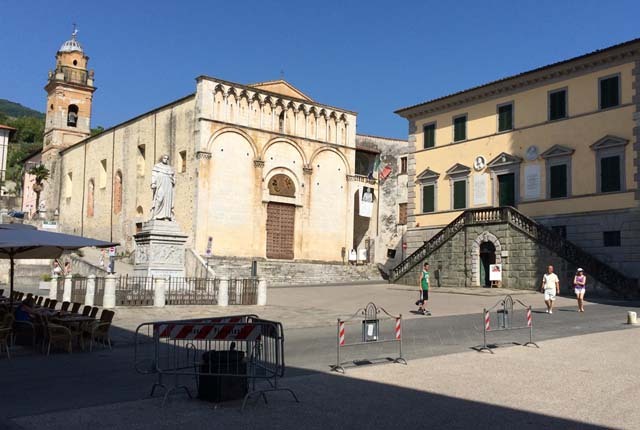 Mountains rise behind the town, the architecture is lovely, and it buzzes at night in the summer with lovely restaurant tables in the streets, and Italian visitors showing off long bronzed legs while making the passeggiata around the town. 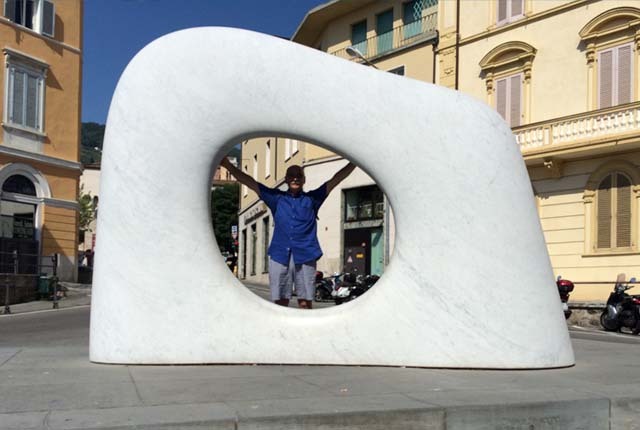 The outskirts of Pietrasanta are full of marble sculpting studios, and the Colombian sculptor Fernando Botero took up residence here in the 1970s and today calls it his favorite place to work. Don’t miss his frescos of Heaven and Hell in the Church of Sant’ Antonio Abate. A forewarning, on hot afternoons or in the winter, the town is very quiet but on a summer night it is lively, and magical. 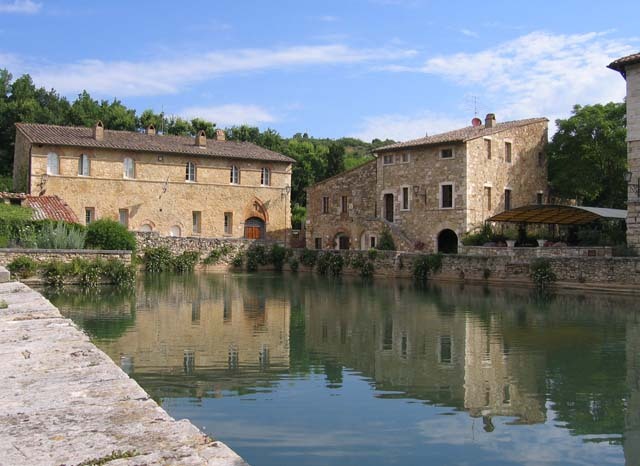 There are no other places in Italy that make this claim: In Bagno Vignoni the main piazza is a pool of steamy water. The Etruscans may have known of the thermal waters at Bagno Vignoni, but was the Romans—great connoisseurs of hot springs—who developed this as a spa town. 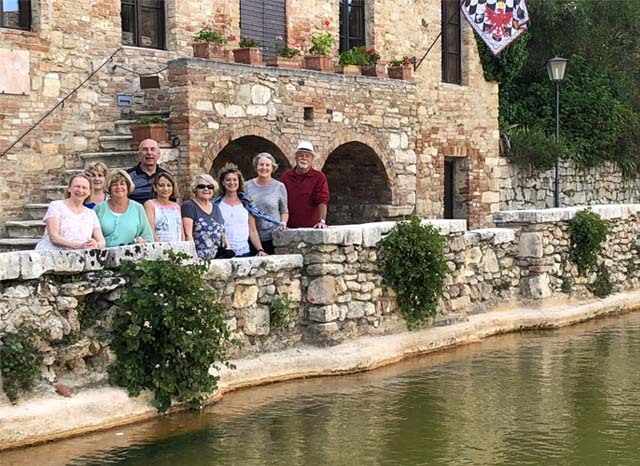 When the Western Roman Empire fell apart, Bagno Vignoni fell with it, but the town perked up again when pilgrims began to come through on Via Francigena, stopping to rest in the hot, healing water. By the Renaissance, the Medici had constructed a large pool at the center of the town where the thermal waters bubbled up. Lorenzo de’ Medici visited Bagno Vignoni frequently, attempting to cure his gout. The rectangle of water in place of a piazza makes for an evocative sight in winter when the hot steam rising from it contrasts with the cold air. It equally appeals in summer when the homes around the water are bright with flower boxes and warm sunny stone. In the Bagno Vignoni of today, visitors can find spa-resorts for relaxing in the thermal waters, but let’s not forget those pilgrims of the Middle Ages who restored their aches here and brought the town to life again. ma ancora spettacolari lungo la via Francigena! A little more about Chandi. She is a historian with a speciality in the Florentine Renaissance. She resides in Florence where she will be offering historic walking tours once she gets her license. 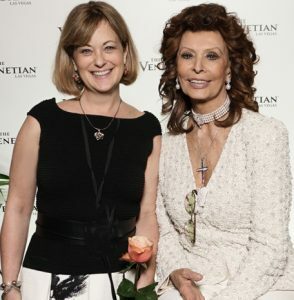 She currently offers trip planning services, focusing on authentic-off-the-beaten path travel in Italy, and on the less crowded areas of Florence. In her early forties, Chandi Wyant’s world implodes in the wake of a divorce and traumatic illness. 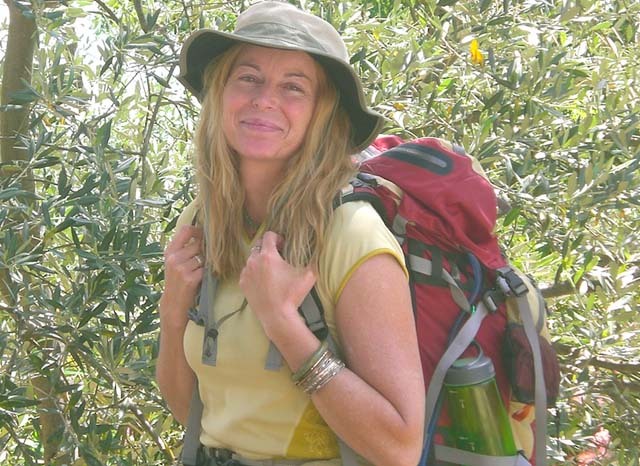 Determined to embrace life by following her heart, she sets out on Italy’s historic pilgrimage route, the Via Francigena, to walk for forty days to Rome. 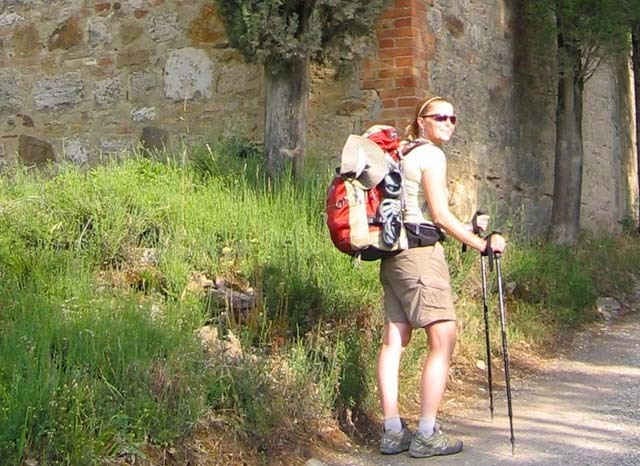 Weakened by her recent illness, she walks over the Apennines, through the valleys of Tuscany, and beside busy highways on her 425-kilometer trek equipped with a nineteen-pound pack, two journals, and three pens. Return to Glow chronicles this journey that is both profoundly spiritual and ruggedly adventuresome. As Chandi traverses this ancient pilgrim’s route, she rediscovers awe in the splendor of the Italian countryside and finds sustenance and comfort from surprising sources. 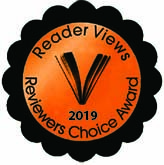 Drawing on her profession as a college history instructor, she gracefully weaves in relevant anecdotes, melding past and present in this odyssey toward her soul. 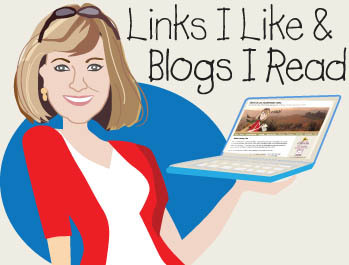 Thanks Melissa for having me as a guest on your fabulous site! Thank you for posting Chandi’s story and insights abutter walk. I read her book last year and it is amazing. Her story is inspiring and her descriptions of the places along the way are a fountain of cultural and historical knowledge. 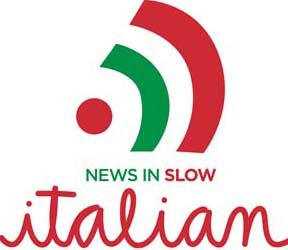 Che bello, istruttivo e stimolante il “guest post”. Mille grazie Chandi e Melissa per condividendo!